Our Raspberry Ketones are highly concentrated. 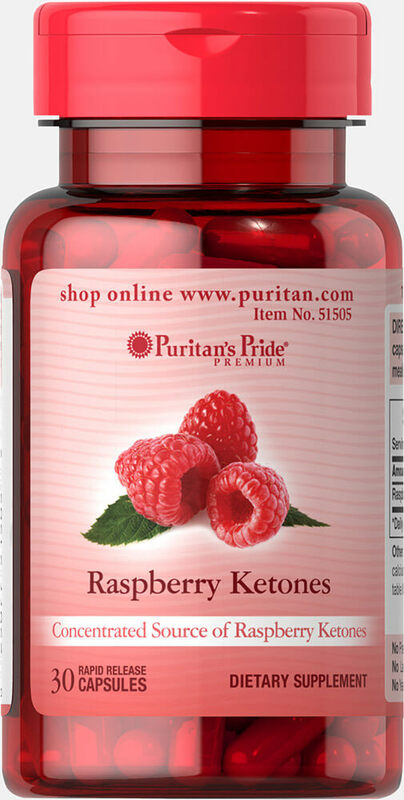 Each serving of this dietary supplement contains 100mg of raspberry ketones. Rapid release capsules.